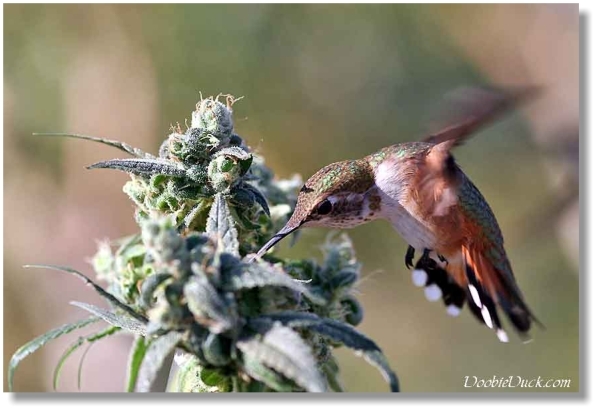 I will dedicate this page to the many different diseases that cannabis treats. 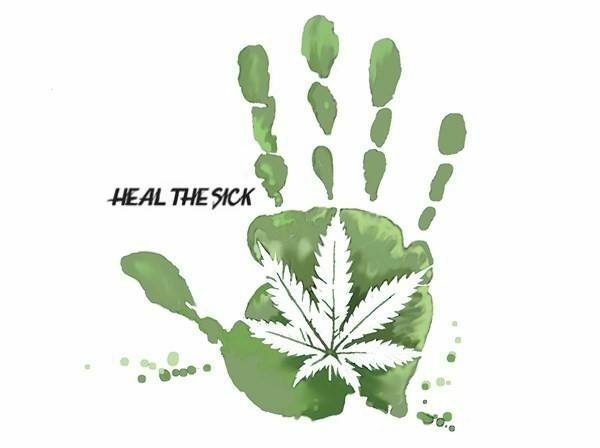 The hype is real; cannabis is a whole body healer. It all has to do with a very important system each of us has dispersed throughout our bodies, the endocannabinoid system. You could say our bodies make their own ‘pot’. They use omega3 fatty acids to accomplish this feat. The fact that every MD I have ever spoken to doesn’t seem to know that this system even exists never ceases to amaze me. This would be like them not knowing about the dopamine system, the acetylcholine system, the norepinephrine system, the serotonin system, etc. Though all of these systems are necessary, the endocannabinoid system is by far the most profound because it homeostatically modulates all of these other systems. For example, if the serotonin in your brain is too high or too low, the cannabinoids in your body will connect to receptors on the neurons and decrease or increase the serotonin levels respectively. Cannabinoids do this for all of the chemical systems in your body. This is why cannabis is such a big deal! It is an adaptogenic herb that stimulates your body’s most powerful and important self-healing mechanisms. If I were to stick a fancy label on what cannabis is, I would call it a ubiquitous homeostatic modulator. It doesn’t just treat symptoms, it cures all the different diseases at their roots. This is why I choose a life of obscurity and scorn trying to fight a powerful political/medical system that doesn’t want you healthy. Why do they not want you healthy? It’s because you are a customer to them at best and a resource to be sucked dry at worst. Healthy people don’t make them money, sick people do. I am not saying all ground level western medical personnel are sold out or heinous, many aren’t, but they are bought into the paradigm like one would buy into a cult dogma.